I remember the first time I saw an angel. I was around ten and lying on my trampoline with my sister. We were cloud-watching, picking out shapes in the clouds, and there she was, sitting on a cloud. She had long black hair, was wearing white, and held a harp. I was so excited, and kind of scared, that I ran inside to tell my mom what I’d seen. When we went back outside, she was gone. From then on, I searched for angels. I had an obsession with them. As a Christian, I believed in angels. I knew we had guardian angels, and I also knew about the angels in the Bible. But there was something special to me about knowing that angels existed. I read live accounts of angel experiences in books. I read fiction books about guardian angels, and The Bishop’s Wife was my favorite Christmas movie. Yet, after that time, I still hadn’t seen any more angels. Though, it never left me, and I knew that angels were with me wherever I went. And here recently, I’ve begun to have more experiences with angels. 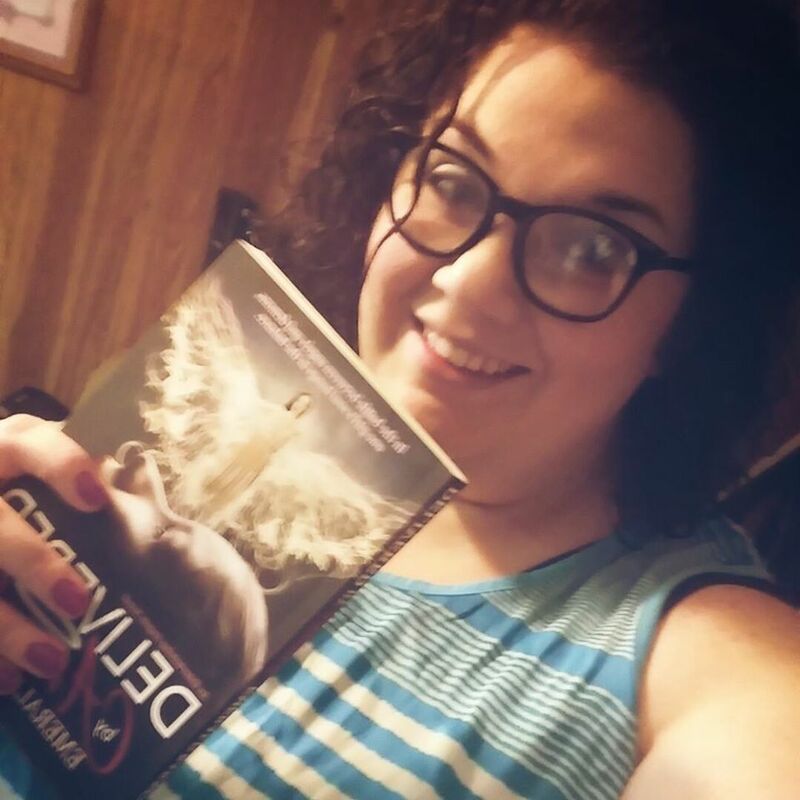 But when I first began my Entertaining Angels series, I had no clue that I was going to go down the route of an angel novel, and it definitely wasn’t going to be a story about angels helping out humans. But as I wrote the first book, I realized something. I wanted to help others, much like angels do. I realize that I may never reach millions of people with my stories, but that’s okay. If I can help one person, just by writing about my angels, then it’s totally worth it. I want people to realize that they have angels who will watch over them and protect them. I wanted to give them hope, just like angels do. There’s something special about knowing angels are surrounding you, protecting you and giving you comfort. Angels are incredible beings. Just from writing about them, I believe that they care about us, like God does. I know that they protect us from harm, bring us peace and comfort as well. And just from some experiences I’ve had lately, I can tell you that they’re around more than you think! For the past three years, I’ve been doing a lot of thinking about angels. I have some questions, found some answers, and I have come the realization that we all have our own angel experiences, even if we don’t realize it! Have you ever felt the presence of someone in the room with you? Have you ever heard a soft rustling of maybe wings? Seen a bright flash of light you couldn’t explain? I’ve even seen a man in bright white walking in my front yard, but when I searched again, he was gone. I know it was an angel. I have no doubts about it! I’ve experienced all of those things before, and it’s been a wonderful experience. I love knowing that God has sent His angels to protect me and my family. And guess what? He has done the same for you. If you’ve had an angel experience before, I’d love to hear about it! Emerald Barnes graduated with a B.A. 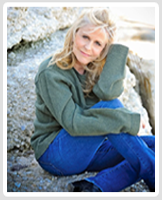 in English with an emphasis on Creative Writing at Mississippi University for Women. She resides in a small town in Mississippi and has the accent to prove it. She’s an auntie, a Whovian, a little bit of a nerd, a reader, a writer, and a family-oriented person. God is number one in her life, and she thanks Him continuously for His love and favor. 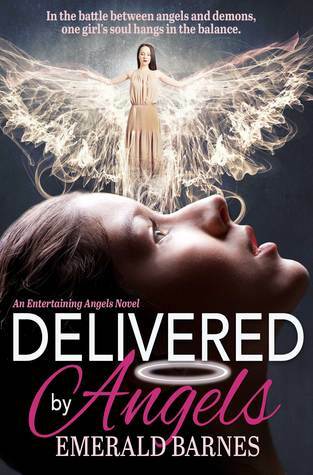 Add Entertaining Angels, Before We Say I Do, and Delivered by Angels to Goodreads. Purchase Delivered by Angels on Amazon today, available through Kindle Unlimited as well!